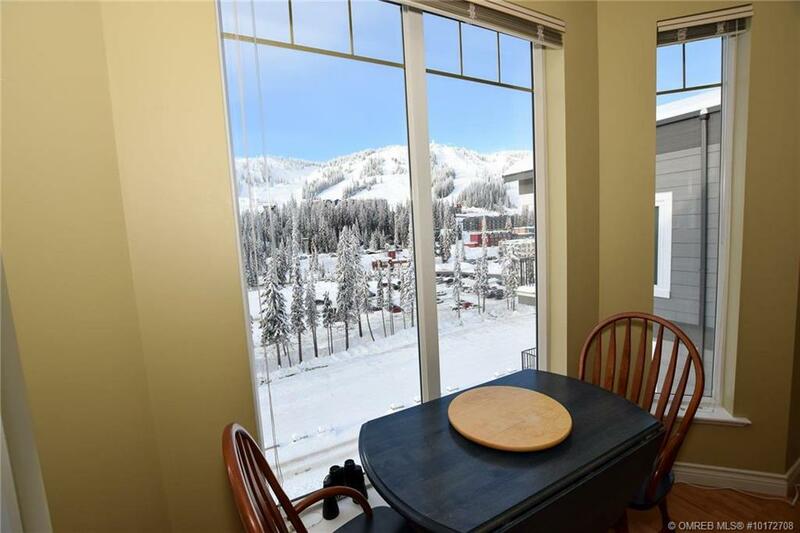 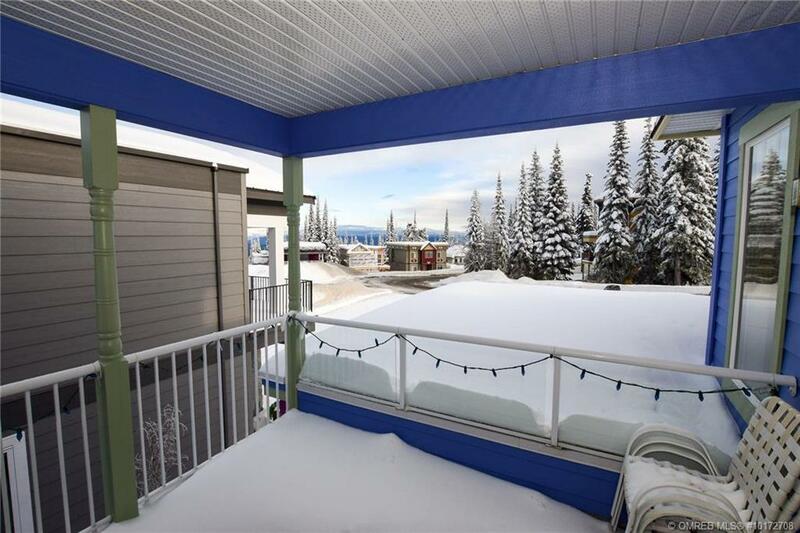 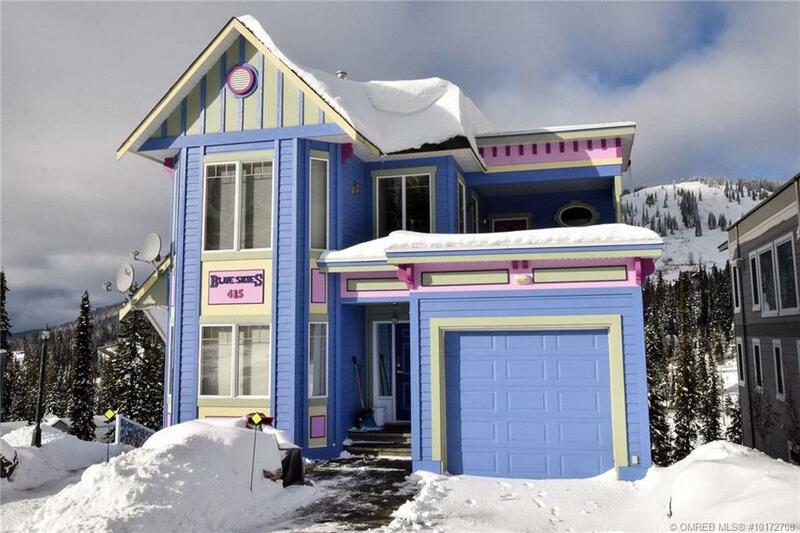 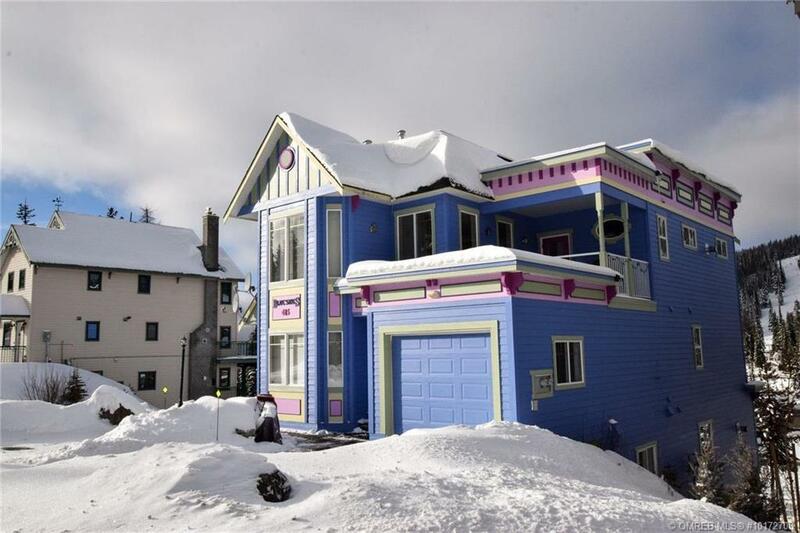 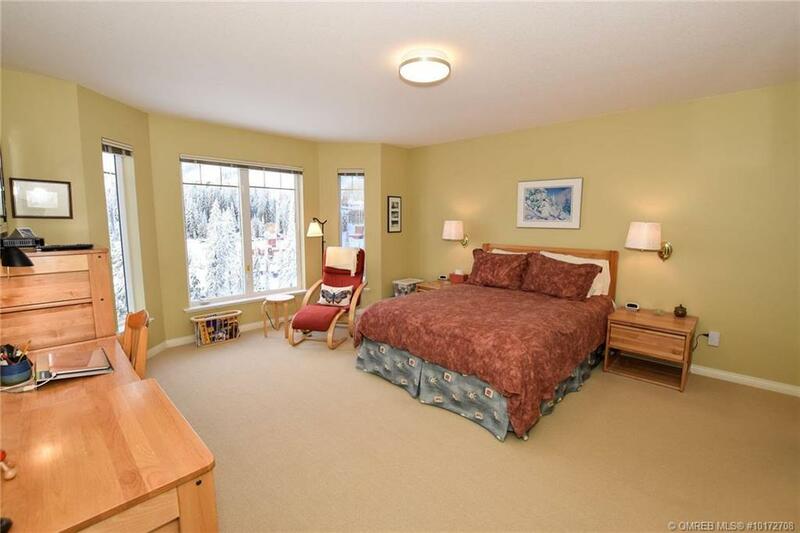 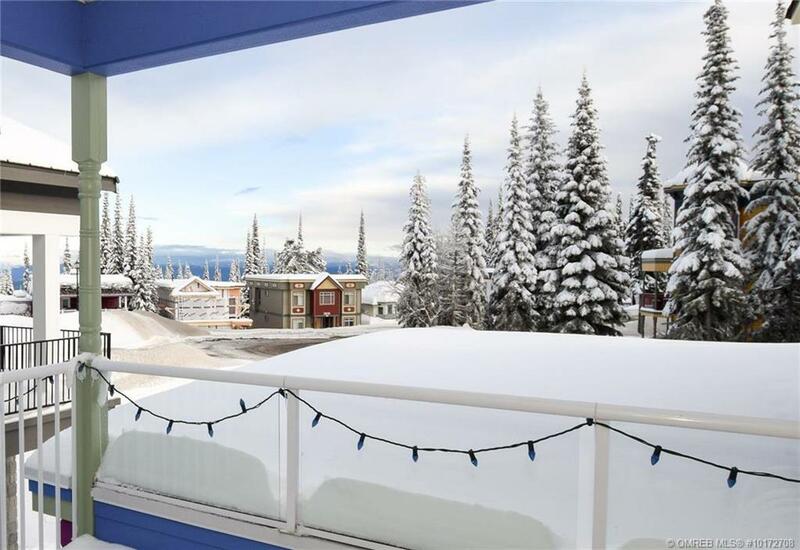 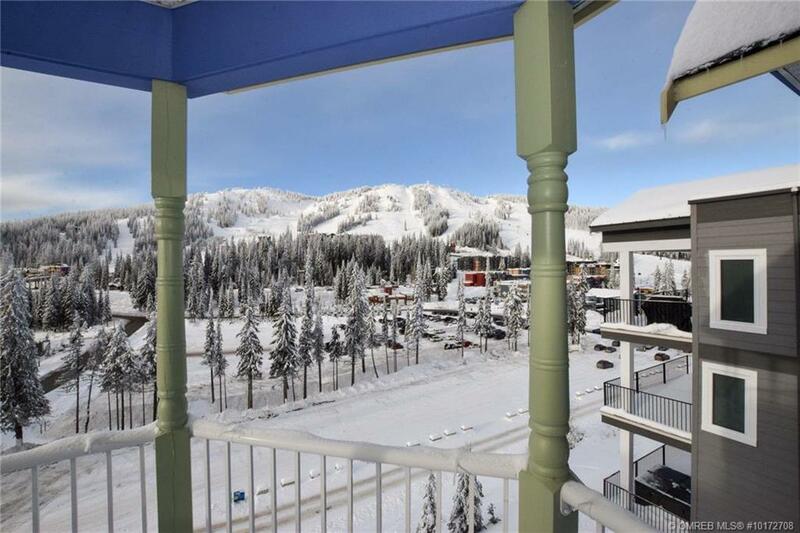 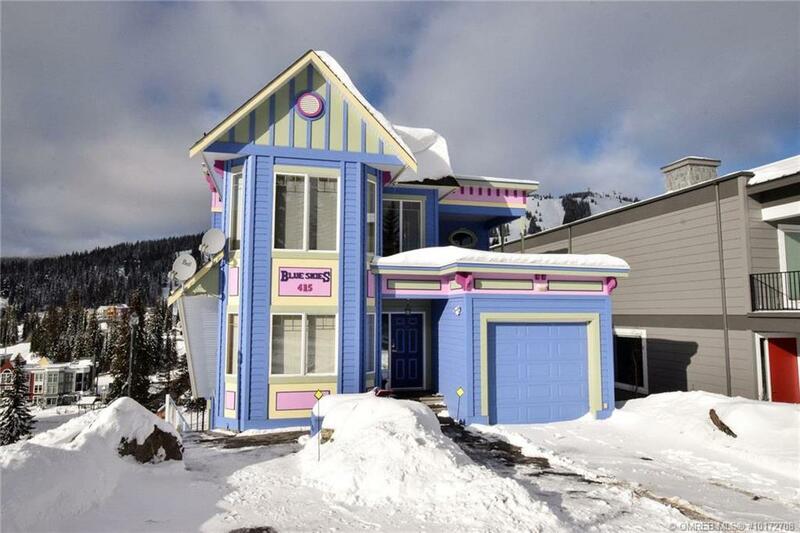 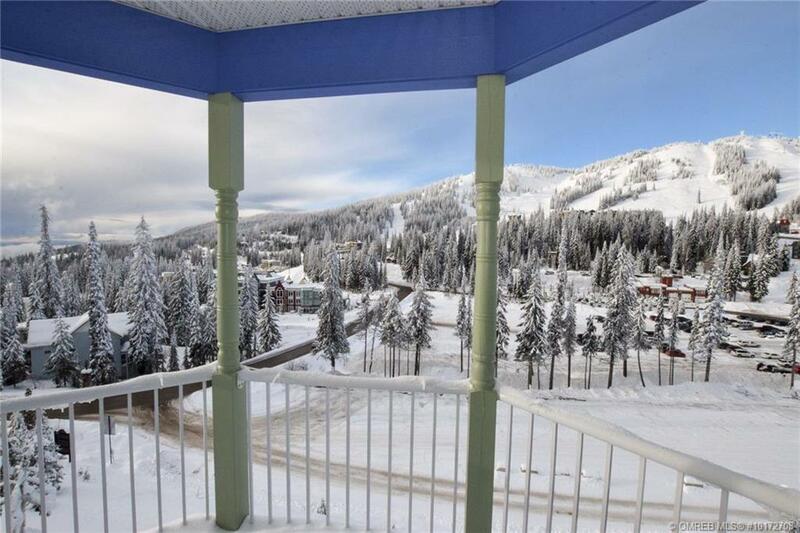 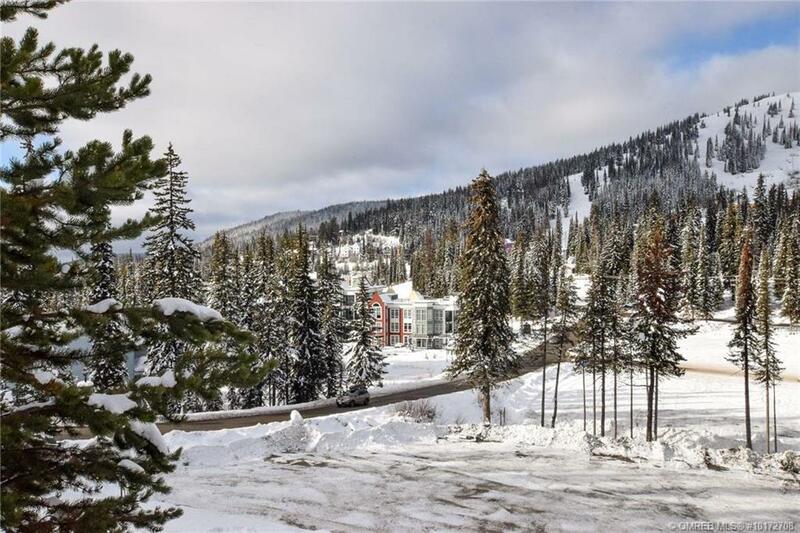 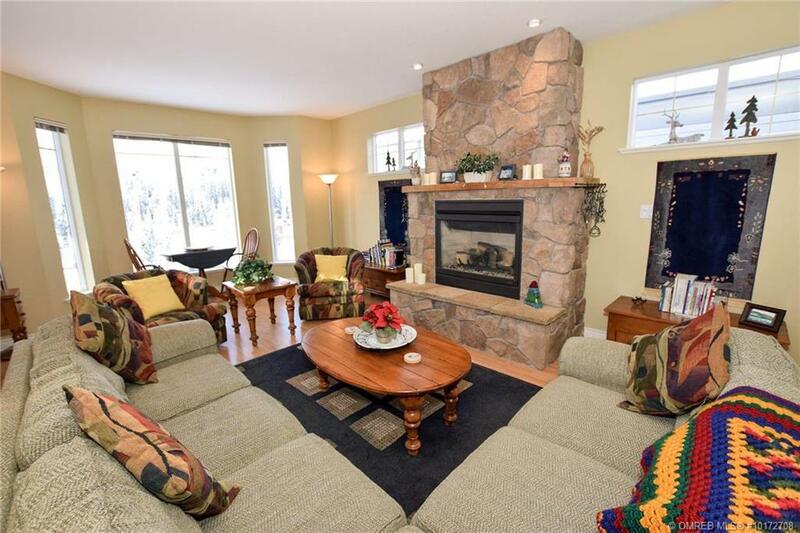 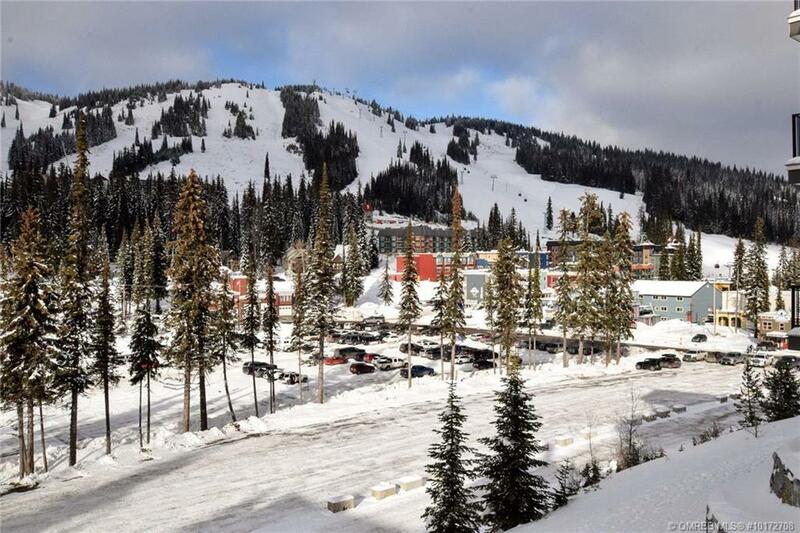 Gorgeous ski-slope and Village views from this fabulous 2 level stratified home on The Knoll at Silver Star Mountain Resort! 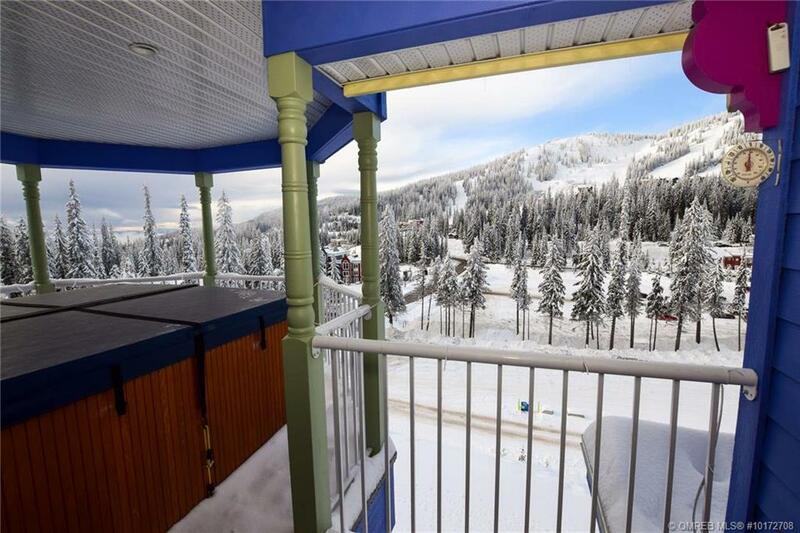 Monashee Mountain views from the front balcony! 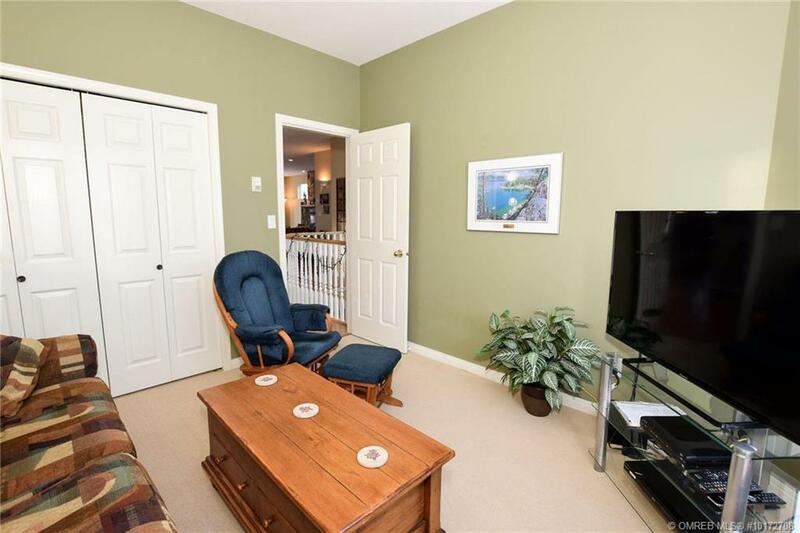 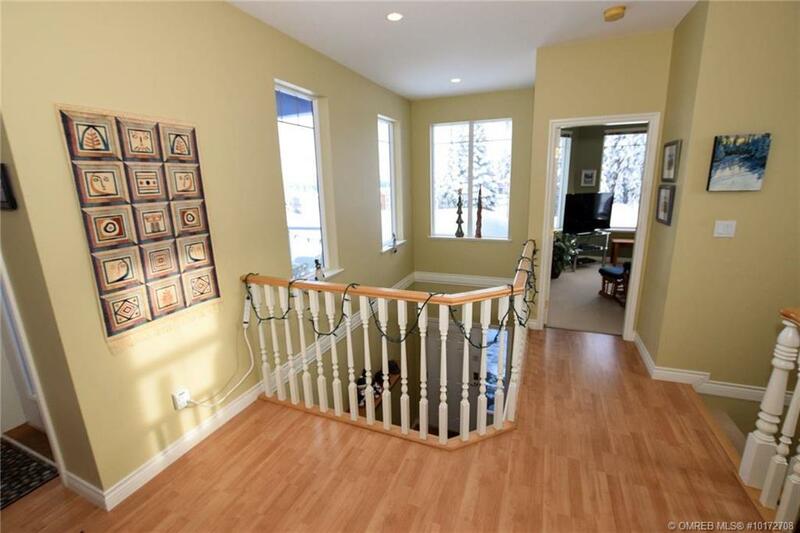 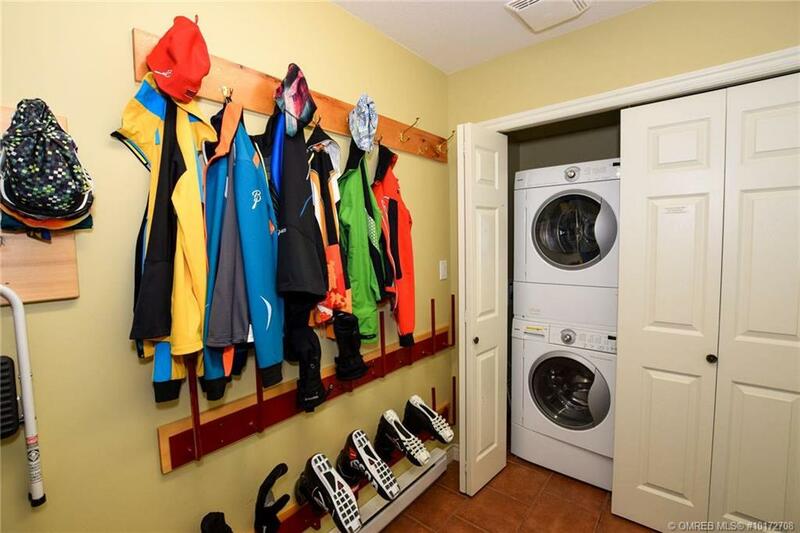 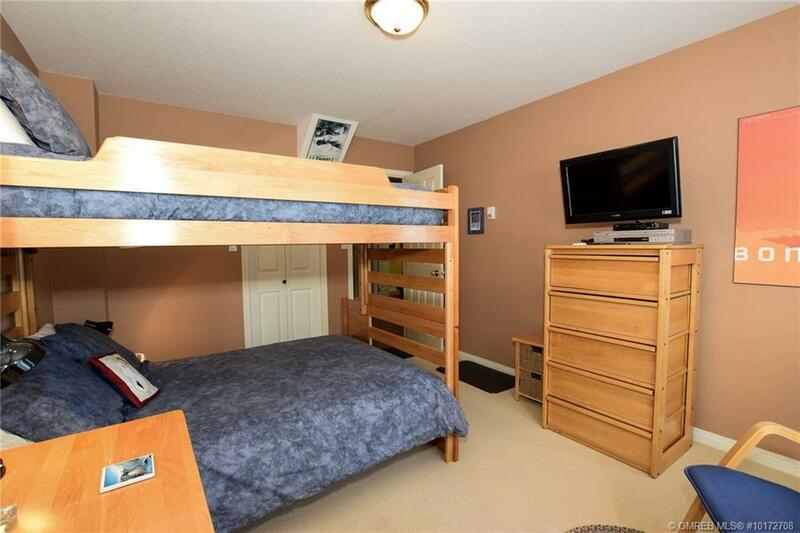 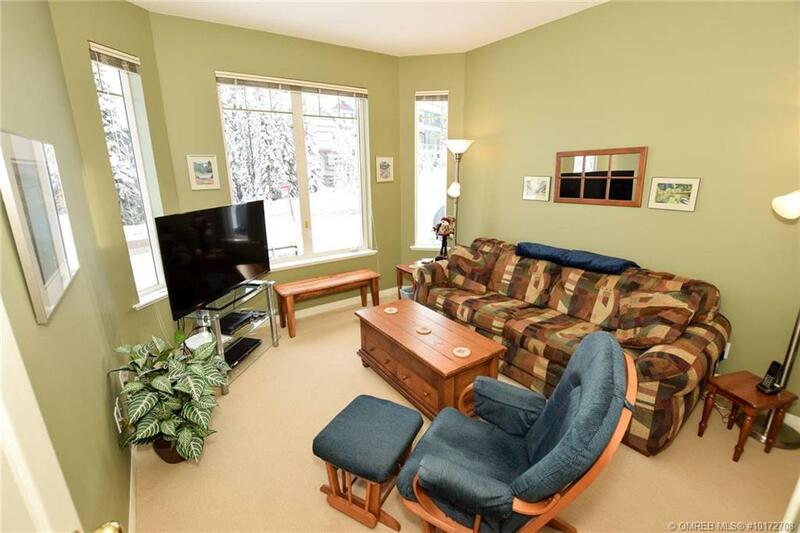 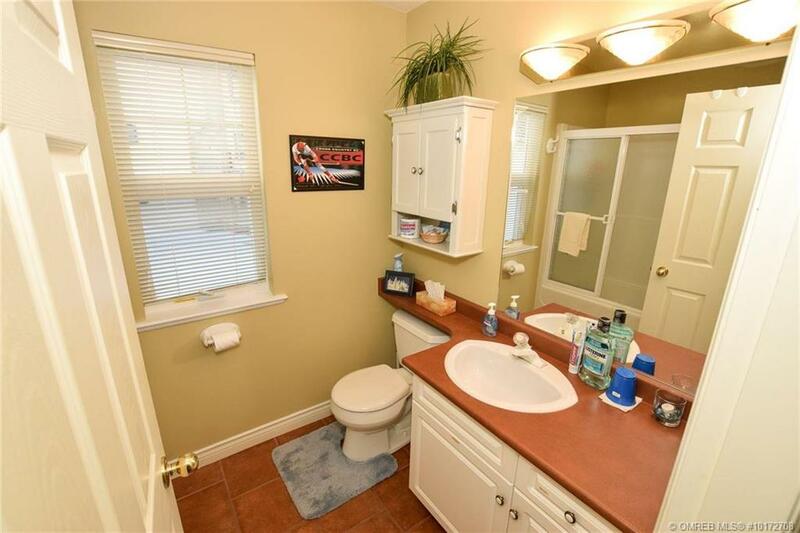 Excellent location with short walking distance to the Village, skating pond and tube town! 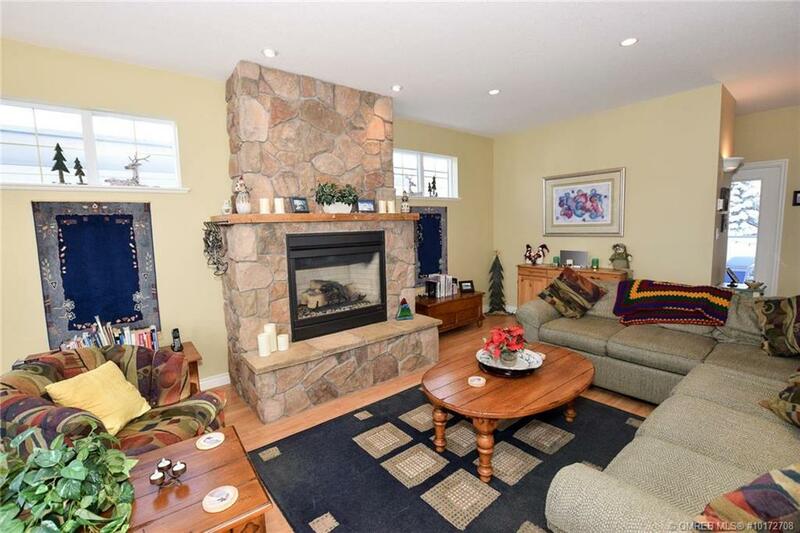 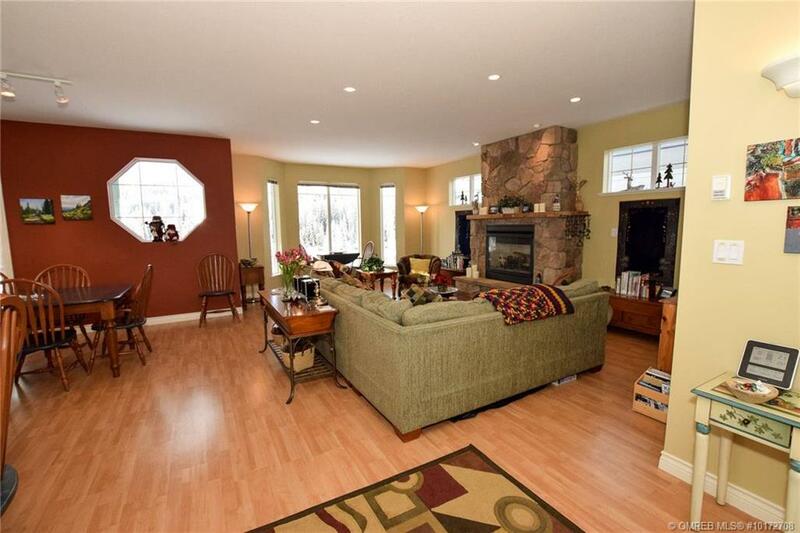 Great room design with beautiful floor-to-ceiling stone faced gas fireplace and large view windows! 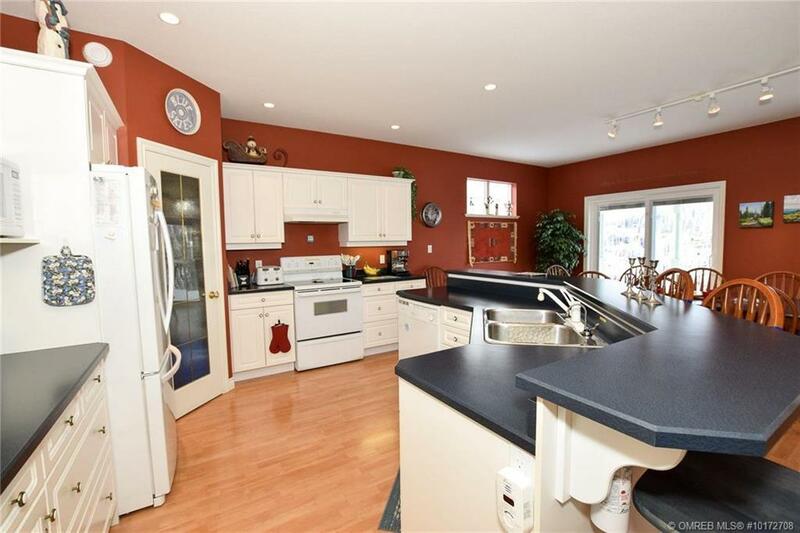 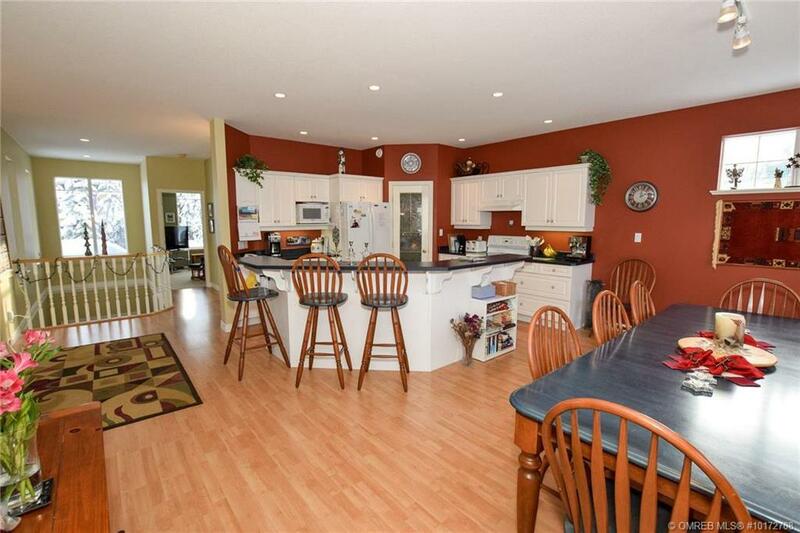 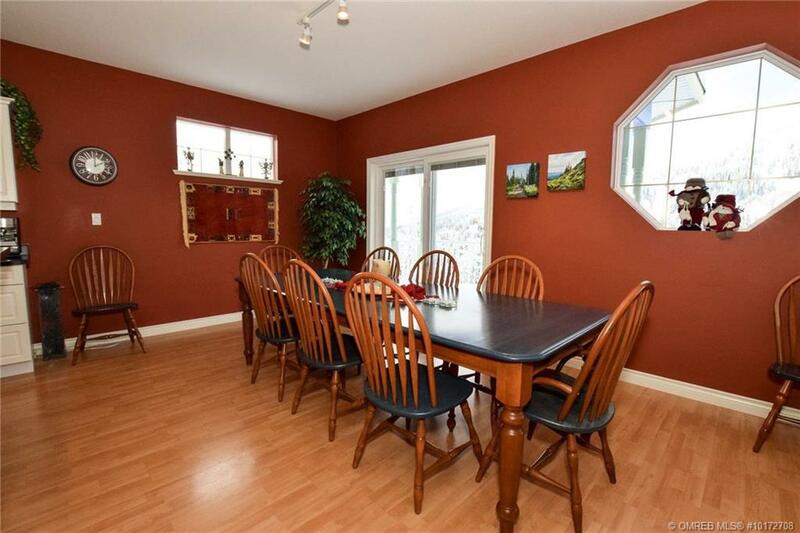 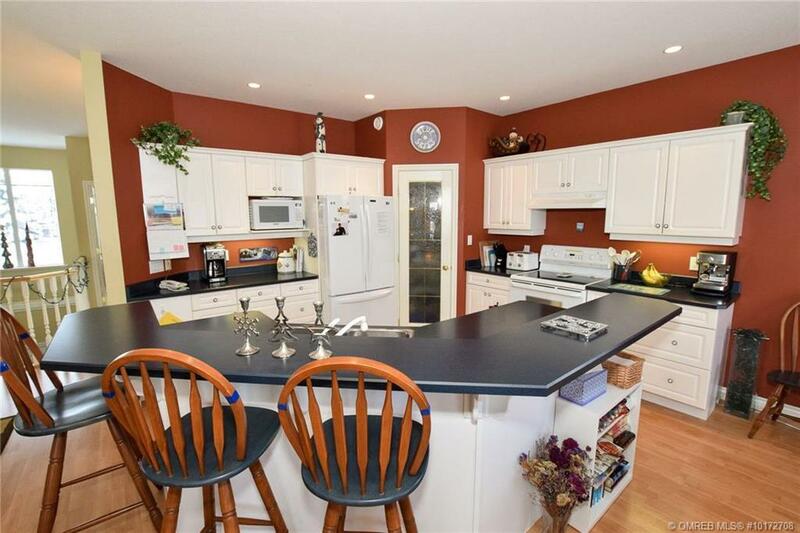 Well-planned corner kitchen has an island with raised eating bar and walk-in pantry. 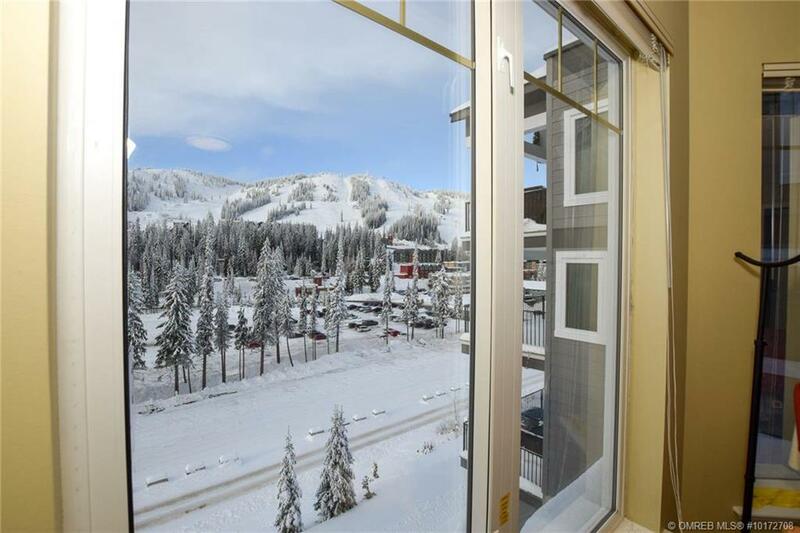 Double doors open to a view deck! 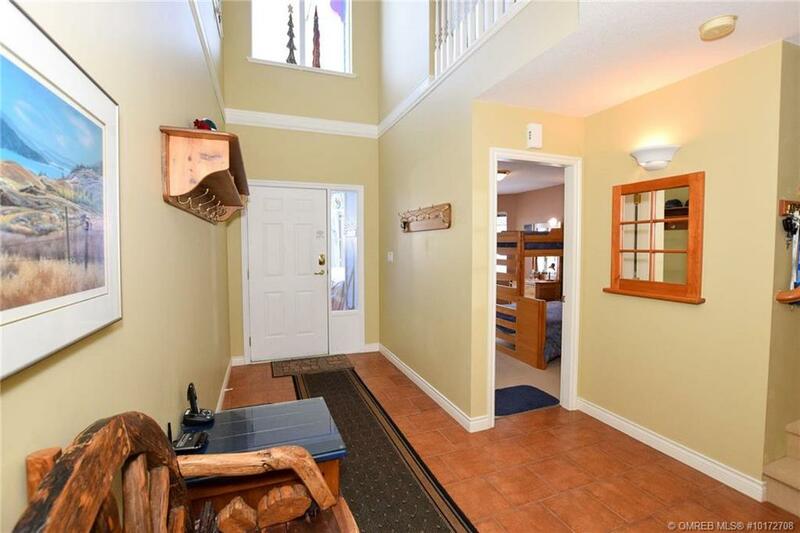 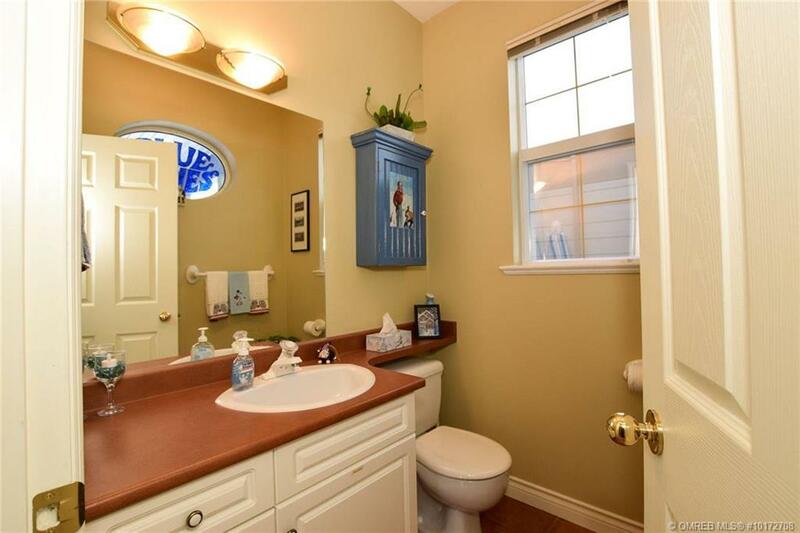 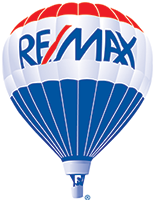 4 Generous bedrooms and 2.5 baths! 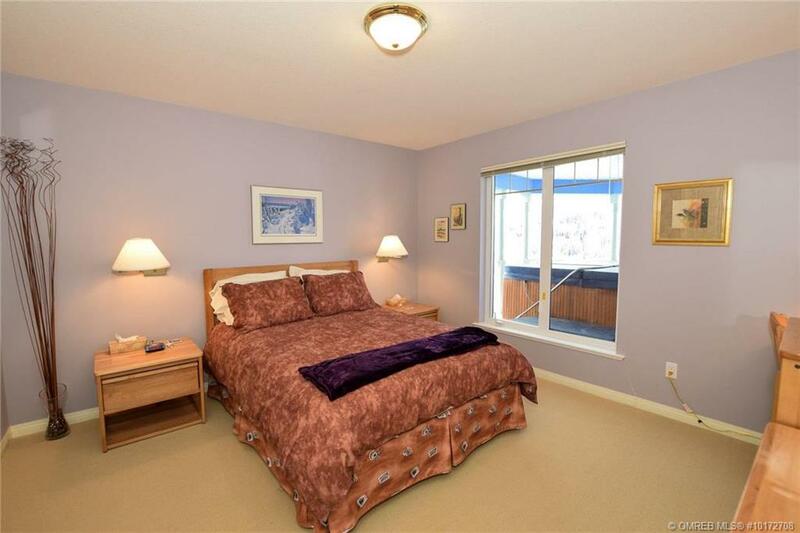 Master bedroom with walk-in closet and ensuite with shower. 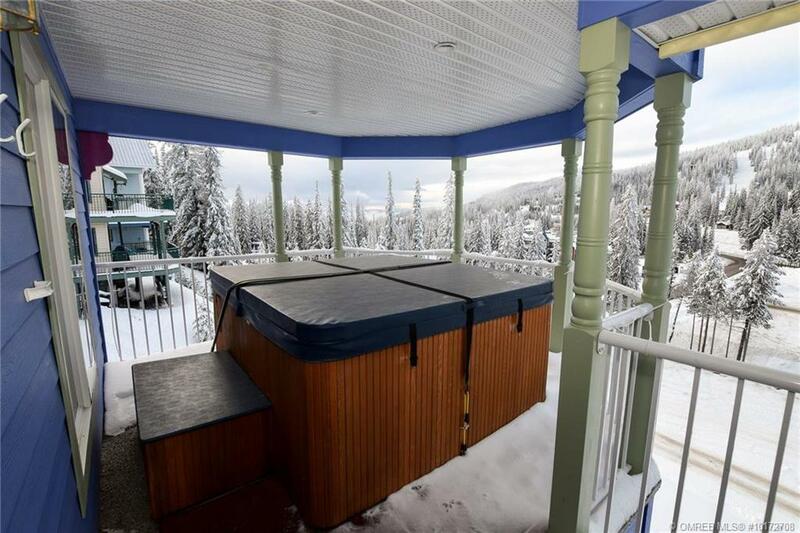 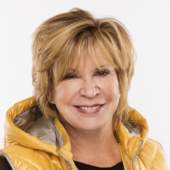 Three covered decks, hot tub, single garage and a ski tuning/wax room. 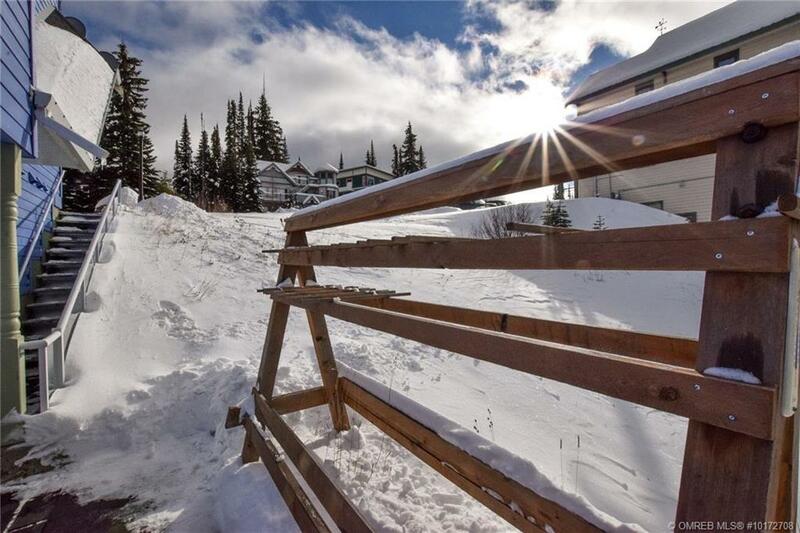 Skiway runs along the back of the property for easy access to the slopes and Village! 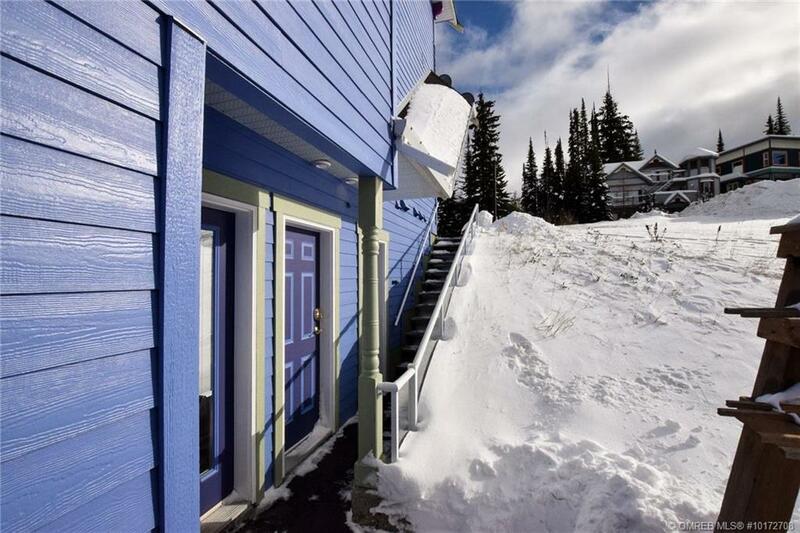 Gst applies.